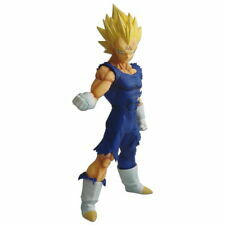 DRAGONBALL Super WCF Z-WARRIORS 2.75” Goku & Vegeta Set BANDAI Banpresto in USA! This page was last updated: Apr 20 18:24. Number of bids and bid amounts may be slightly out of date. See each listing for international postage options and costs.